The European Union’s auditors will launch an inquest to assess the effectiveness of support for electricity generated by solar and wind power, saying the two play an increasingly vital role in Europe’s energy mix. 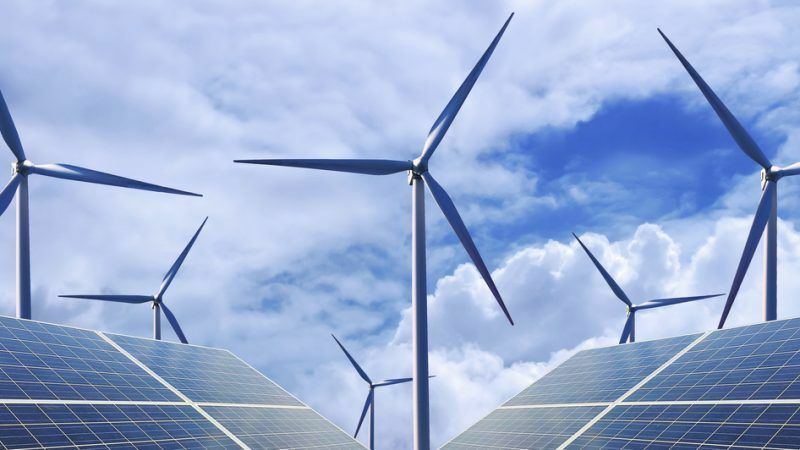 The European Court of Auditors announced the inquest on Thursday (1 February), citing the fact that solar and wind power “are on the brink of becoming the two cheapest forms of electricity production”. The auditors will focus on analysing the design, implementation and monitoring of EU and national strategies from 2009 onwards. They will also look into the funding those schemes have received over the years. The auditors are set to visit four member states to collect data – Germany, Greece, Spain and Poland – and publish a report early next year. “Wind and solar PV are the two renewable energy sources for the production of electricity that have been developing by far the most dynamically over the last ten years”, said George Pufan, who will lead the audit team. “They play a vital role in our energy mix and it is very important to understand if the strategy and support for them are effective,” he added. Industry association SolarPower Europe welcomed the announcement, saying it confirms that solar power is becoming a mainstream part of the European energy mix. The EU’s auditors often assess areas in which Brussels earmarks substantial amounts of money and renewable energy is no exception. 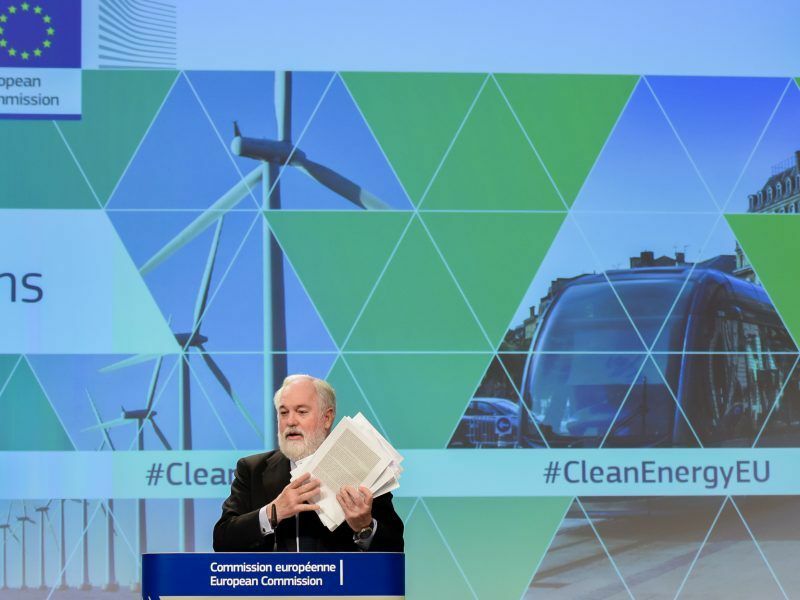 For the 2014-2020 period, €45 billion from the European Structural and Investment Funds has been set aside to help shift to a low-carbon economy. 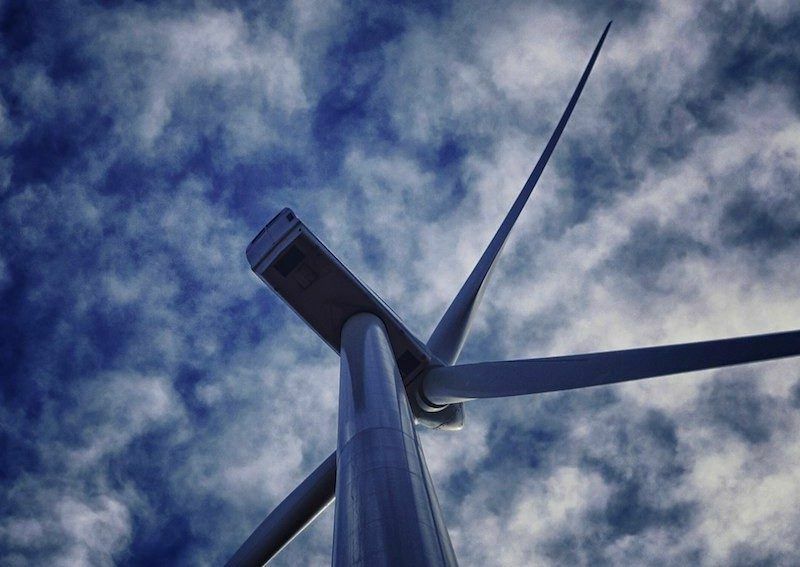 Renewables are going from strength to strength and last week the Commission revealed that a number of member states have already hit their 2020 targets, with the overall goal of 20% for across the board now within reach. Negotiations are now expected to begin on the 2030 target, after the European Parliament and Council finalised their respective positions. The former is set to argue in favour of a 35% goal, while the member states and Commission both back 27%. That latter benchmark has been criticised lately by environmental groups and green MEPs who say the falling costs of renewable energy, which is now cheaper by kilowatt than nuclear power, mean that a higher target is not only possible but essential. Greens/EFA lawmaker Claude Turmes said that 35% is the “bare minimum” needed to meet the obligations laid down by the Paris Agreement, while Climate Commissioner Miguel Arias Cañete recently acknowledged that the data shows “the case for higher targets and ambition is stronger than ever”. Trilateral talks are expected to start under the Bulgarian presidency of the EU later this quarter.